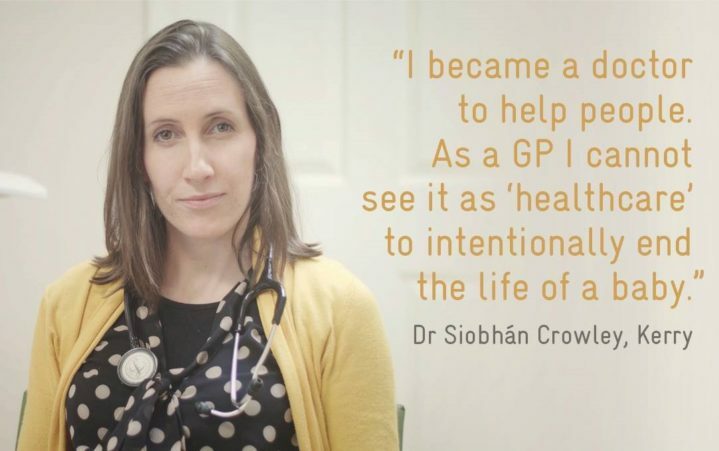 Dozens of GPs walked out of an Extraordinary General Meeting of the Irish College of General Practitioners yesterday in protest at the failure of the College to campaign for their right not to facilitate abortion. Under the proposed law, doctors will not have to perform abortions or prescribe the abortion pill, but they will have to refer women to doctors who will do so. Protesting GPs say this facilitates abortion and therefore the killing of one of their patients, namely the unborn child.